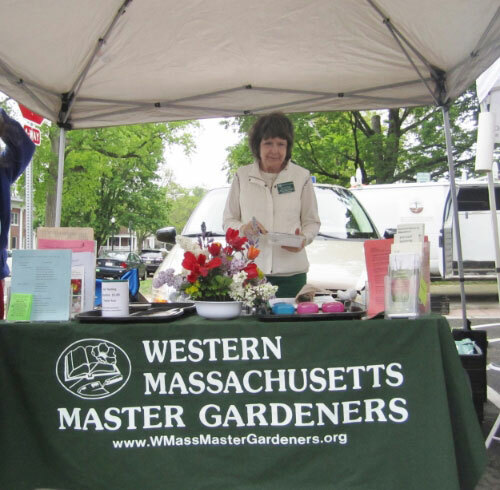 The Western Massachusetts Master Gardener Association is a nonprofit organization dedicated to the educational mission of promoting good and sustainable gardening practices. 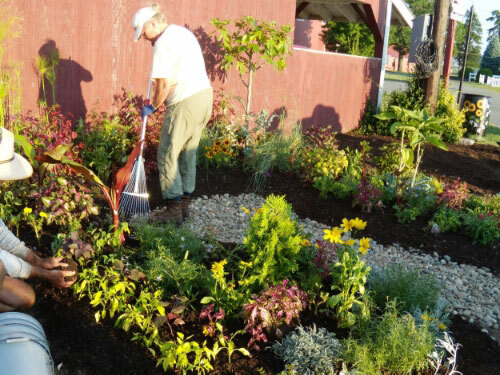 We are volunteers who have graduated from an academic training class and have completed service hours working with the public to advance our mission.Individuals who complete this training and service are then certified as Master Gardeners. Although members participate in activities throughout Western Massachusetts, the organization is divided into three sub-regions: Berkshire County, Upper Valley, and Lower Valley which organize activities and volunteer efforts in their respective regions. Master Gardener programs exist throughout the nation and are typically associated with a state university. Our program originated at the Cooperative Extension Service of the University of Massachusetts. In 1989 due to funding limitations, the program was discontinued at UMass. We have been operating independently since then thanks to a very dedicated group of program graduates. Our ranks continue to grow. share their knowledge and expertise and offer help and assistance to the public. extend their knowledge of and interests in gardening and related topics through seminars, lectures, field trips, and other similar activities. In 1979 the University of Massachusetts Amherst began a program to ‘recruit and educate volunteers in home horticulture’ in order to assist Extension agents. These volunteers were called Extension Gardeners and by 1986, Ron Kujawski, the Hampden County Extension agent for the University of Massachusetts Cooperative extension, had expanded the program into all four counties of Western Mass with over 100 volunteers. They were now called ‘Master Gardeners’. In September 1989, a state budget crisis called for cutbacks, especially at University of Massachusetts and the Cooperative Extension eliminated their ‘Master Gardener’ program. With the encouragement of those Master Gardeners who were still interested, Ron Kujawski and Mark Cohen, a Master Gardener and an attorney, “drew up bylaws and filed appropriate papers with state officials for the group to be a nonprofit organization” and to be called Western Massachusetts Master Gardener Association. Our founding members are Ron Kujawski, Sherry Wilson, Pat Steele-Perkins, Marjorie Anderson, Margaret Rae Davis, Caroline Wiejek, Dawn Marvin Ward, Ellen Goodwin, Larry King, Anna Polluck, Jeri Moran, Karen Berk, Nancy Wojcicki, Ken Barton, Sol Goodnof, Susanne Gavin and Henry Little. We still have 14 members of the Class of 1995, and six who are from the Cooperative Extension days. 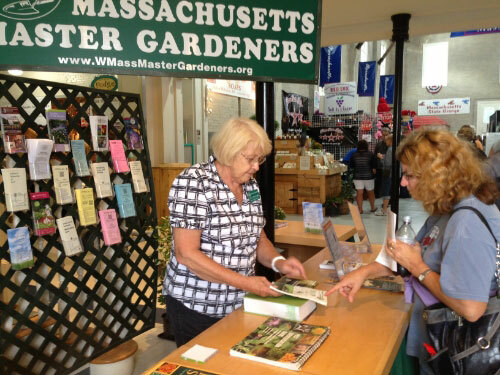 In our 25 years, we have had 636 people who have taken Master Gardener training in Western Massachusetts. We currently have 246 members in WMMGA. 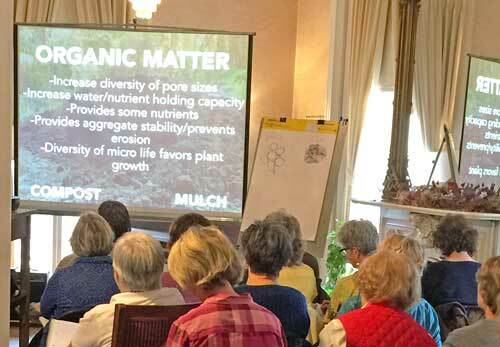 To quote Nancy Wojcicki from Our Roots and How We’ve Grown, “From my point of view, the Master Gardener program in Western Massachusetts is stronger than ever. We have a range of talented individuals from all walks of life who generously donate their time for the love of gardening and to share it with others.” As stated in our By-Laws, the purpose of our organization is still clear: To share our gardening knowledge and expertise and offer help and assistance to the public; to extend the knowledge of and interest in gardening and related topics through seminars, lectures, field trips, and other similar activities; and to train new Master Gardeners.